Join the Ziemer Society today! Have you joined the Ziemer Society for 2018? 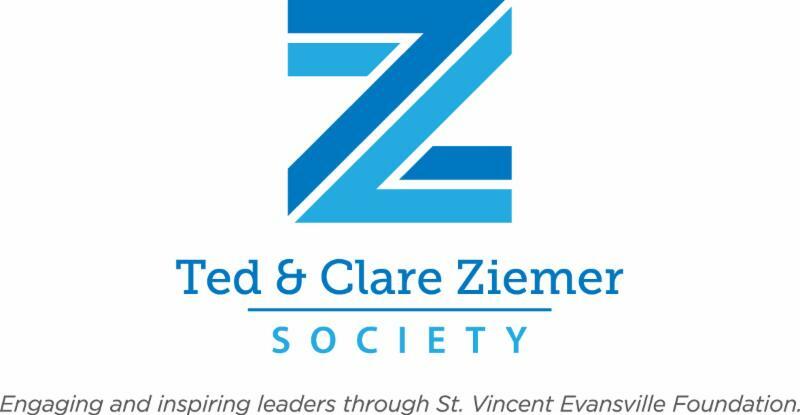 The Ziemer Society is a philanthropic giving society within St. Vincent Evansville Foundation. The Society's mission is to make a difference in the lives of children who are patients at St. Vincent, while also having fun along the way. Visit stvincentSWIN.org/ziemersociety to learn more, including how you can become a Founding Friend of the Society. A Founding Friend is an individual who makes a contribution of $250 or more to the Society annually. A Founding Friend may attend all Ziemer Society events in 2018 at no additional cost. Our first event will be held in March. More details are coming soon! For more information, please contact Adam Trinkel, Major Gifts Coordinator, St. Vincent Evansville Foundation, at 812-485-4730 or adam.trinkel@ascension.org. "We are honored to support St. Vincent’s mission of caring for our community’s most vulnerable patients through the work of the Ziemer Society. The Society brings people together through social interactions and special events to make funding of projects possible, enhancing work at the hospital and for the betterment of our community." Thanks to a $125,000 grant from the Welborn Baptist Foundation, St. Vincent has created the Healthy Harvest program. The program will help bring healthy food options such as fresh fruits and vegetables to deserving individuals and families in the Evansville community. 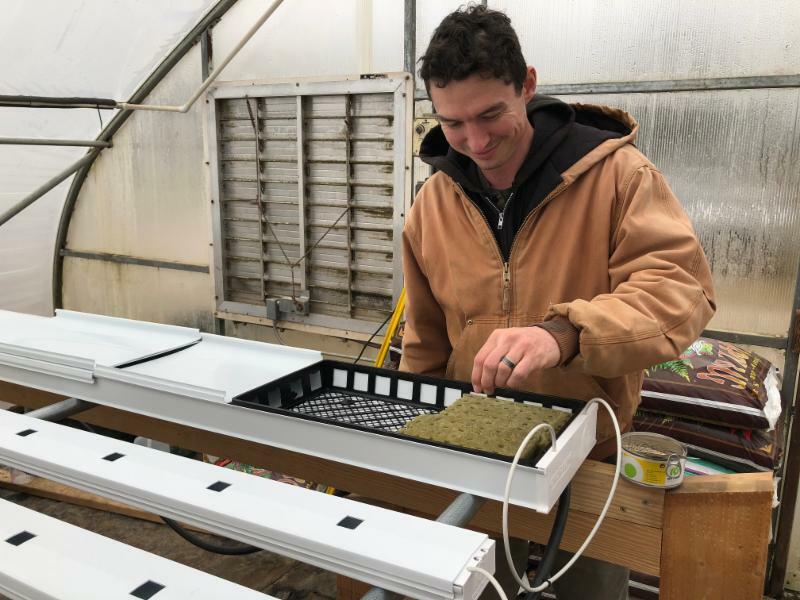 Grant funding helped purchase a greenhouse and hydroponic system that will allow for year-round growth of fruits and vegetables at Seton Harvest. The Healthy Harvest program would not be possible with the help of our partners such as Seton Harvest, Society of St. Vincent dePaul - Evansville, and local homeless shelters and schools. To learn more about the program, please click here . The first planting from the hydroponic system recently took place. The fruits and vegetables will be grown at Seton Harvest and then distributed through the St. Vincent de Paul food pantry, homeless shelters, the Seton Harvest Vegetable Delivery Truck and various other outlets, including school backpack programs. On December 19 we celebrated the generosity of Bill and Mary O'Daniel Stone with a groundbreaking ceremony for the Patricia Browning Stone Sensory Playground. 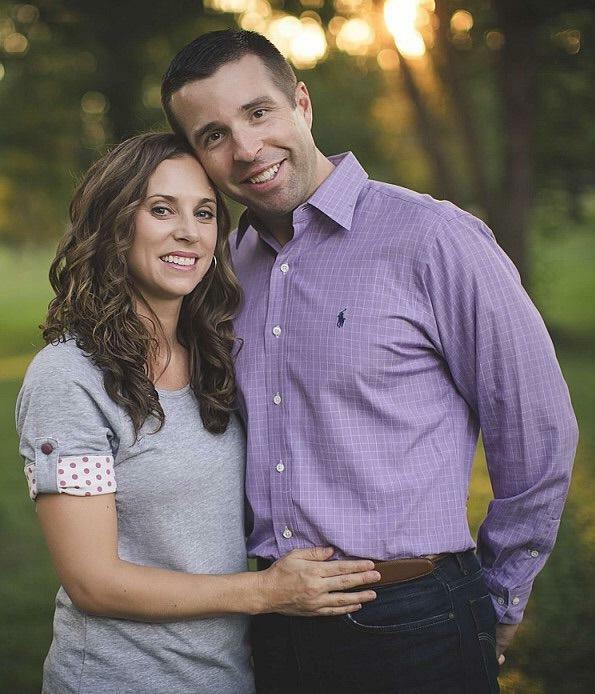 Their transformational gift will fund a new state-of-the-art indoor therapeutic sensory playground for young patients who are cared for at St. Vincent Center for Children on the campus of St. Vincent Evansville. The playground is named in honor of Bill’s mother, Patricia Browning Stone, who was a graduate of the St. Mary’s School of Nursing. 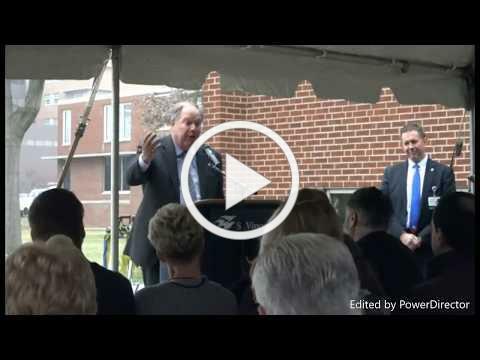 You can watch the groundbreaking ceremony here , or by clicking on the image below. A special thank you to Dr. Mark Browning for providing the video recording of the groundbreaking ceremony. U.S. News and World Report, the global authority in hospital rankings, released their 2017-2018 Best Hospital rankings in August 2017. St. Vincent Evansville was ranked as the #3 hospital in the state and the #1 hospital in southern Indiana! 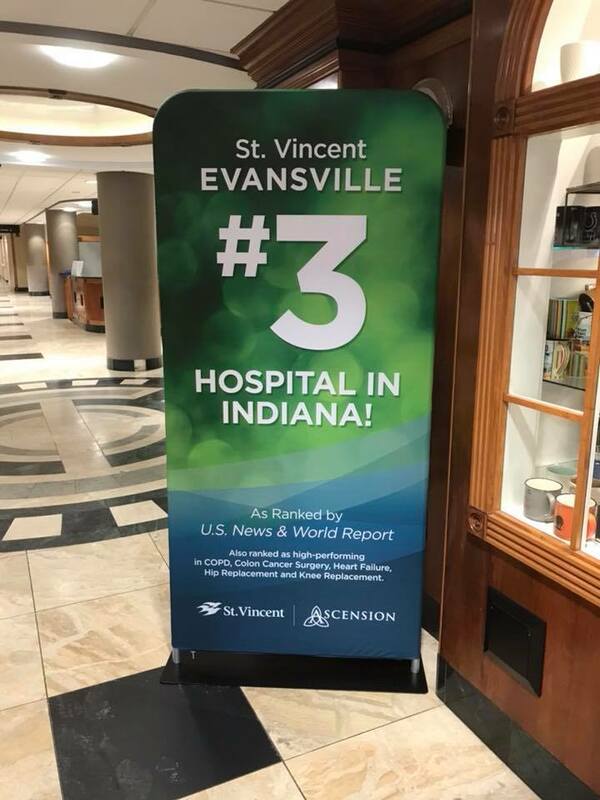 To celebrate this achievement, a new banner is on display in the main lobby of St. Vincent Evansville. Thank you to our entire team of caregivers for their commitment to providing the Spirit of Caring to all of our patients!